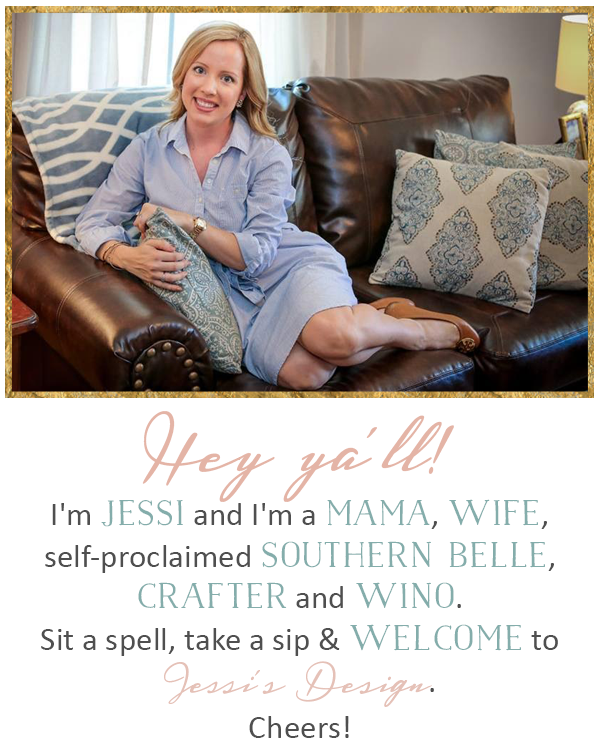 Jessi's Design: 5 on Friday! Hey ya'll and happy Friday! Hope everyone had a fabulous week and now onto the weekend! Today I'm once again linking up with Natasha at Hello Happiness, Christina at Carolina Charm, April of A. Liz Adventures and Darci at The Good Life Blog. Following along with the #GratefulNovember challenge, I came across this video earlier in the week and the description is true. It can definitely change your whole day (in a good way) from watching. It's lengthy but worth it- very inspiring so watch! If you've never checked out Ashley's blog, Fancy Ashley, then you should! 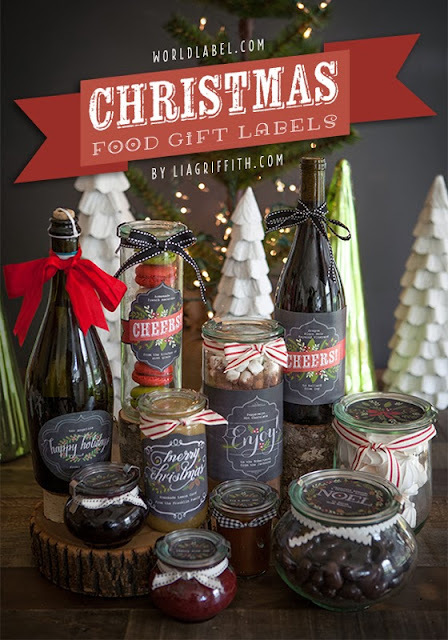 She shared some fabulous labels you can use for the upcoming Holidays that I want to share with you all as well! Click here to get them: http://liagriffith.com/printable-christmas-labels-for-your-edible-gifts/ aren't they fab?? Ok so I'm not sure what make-up products ya'll swear by but I LOVE my Naked2 Palette and use it for so many things. With that said, I just saw an annoument from Urban Decay that Naked3 is coming! It features 12 never-before-seen (and insanely gorgeous) Rose-hued neutrals. Want to be the first to be notified when it launches? Head over to UrbanDecay.com and sign up! 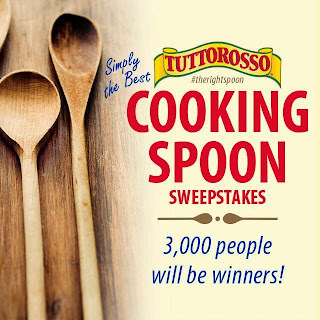 The Tuttorosso heirloom wooden spoon giveaway is on and the winner is....drum-roll please... Miss Tammy Jo at http://www.youwouldntcallitadrinkingproblem.com/ -Email me and I'll send it your way! Hope ya'll have a fabulous weekend! I have been wanting that Naked2 palette for like the past five years. I really need to invest. check Ebay too- you can sometimes get it for a steal! 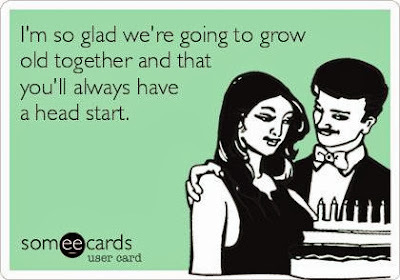 how hilarious is that ecard!!? LOVE IT girl. Naked3 is going to be a must have! Love the ecard, but it's something my husband would send me! Do it!! By the way I'm on Pottery Barn site now thanks to you! 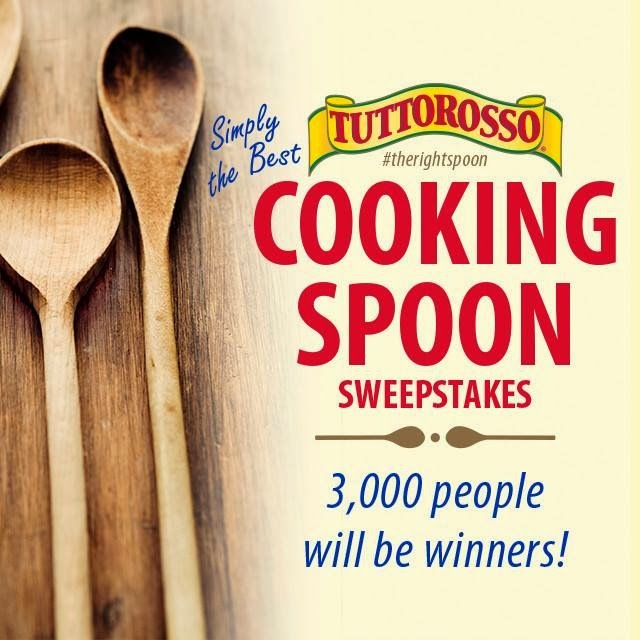 You live in one of my favorite furniture towns of all times! I try to get down there at least once a year. I'm constantly using my Naked 2 palette and had no clue another one was coming out, will have to watch for this. Love those Christmas labels, too. Have a great weekend! Thank you!! & I assume you are talking about Green Front?! You'll have to get down here once all the decor goes up!! I had always admired the Naked palettes when I went into Sephora, but never actually bought one. I might have to do that soon especially with the 3rd one coming out! I was never BIG into make-up but I use them ALL the time!! Great Purchase! DYING over the rose golds! I have to get it as SOON as it's available, too! i've never been a huge eye shadow fan, but you may have me convinced. lately i've been loving neutral colors and metallics! and those labels are to die for. so happy I found your blog (and you found mine!). happy friday! Thanks Brett!! Can't wait to follow along!! LOVE those Urban Decay colors!! That is a must for my Christmas list!! Happy Friday!! Those labels are amazing!!! Thanks for sharing! Ohh Naked3?! I have Naked2 on my Christmas wish list, but I may be switching that up! Thanks for the info! Those labels are soooo cute!! I have always wanted a naked pallet I don't have any. Have a good weekend! That e-card is perfect girl haha! I'd probably send something like that to my man too! I love fancy ashley! So good! 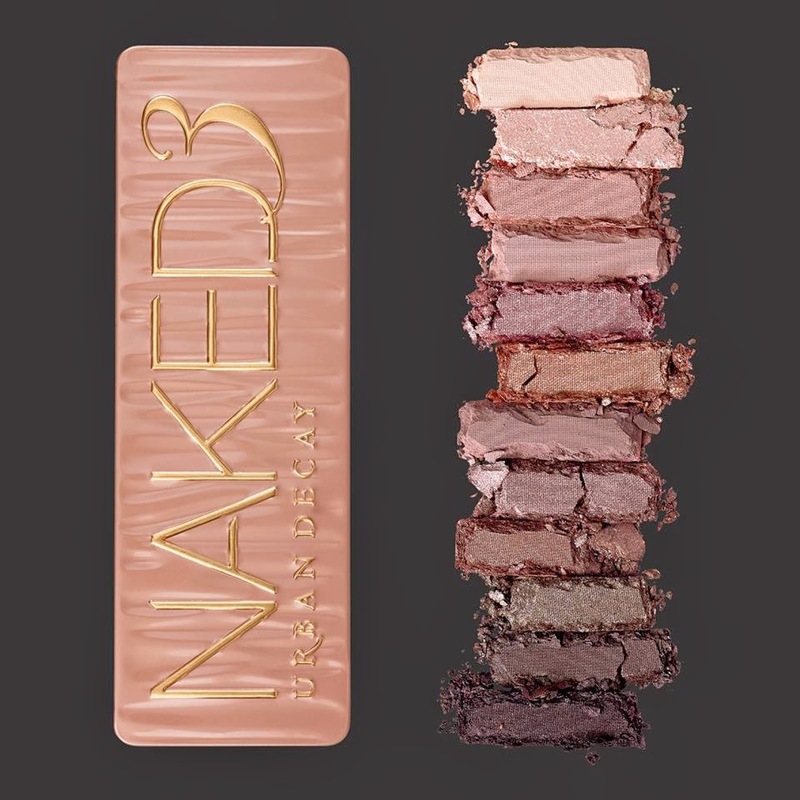 That naked palette looks absolutely gorgeous. I am so pumped up about the new Naked palette!! LOVE those labels --- Lia is amazingly talented and so, so sweet! haha! We did thank you! -yes adore those labels! I've debated several times on buying the Naked2 Palette but thinking now I should wait and put the Naked3 on my Christmas list. Have a great weekend! that new naked3 palette is literally sucking the life out of me. i've never felt so tempted and so poor at the same time! Favorite Things: Stocking Stuffer Edition!